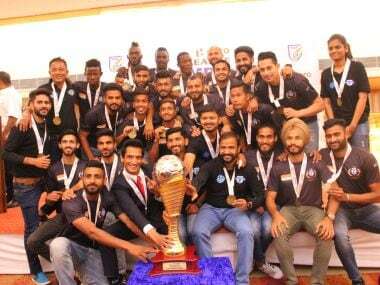 Hero I-League champions Minerva Punjab FC were presented with the winner's trophy at a glittering function in Chandigarh on Thursday. Minerva Punjab owner Ranjit Bajaj described the Super Cup as a 'tamasha of the highest order' after revealing that the club was struggling to cope up with the finances of participating in an additional tournament. 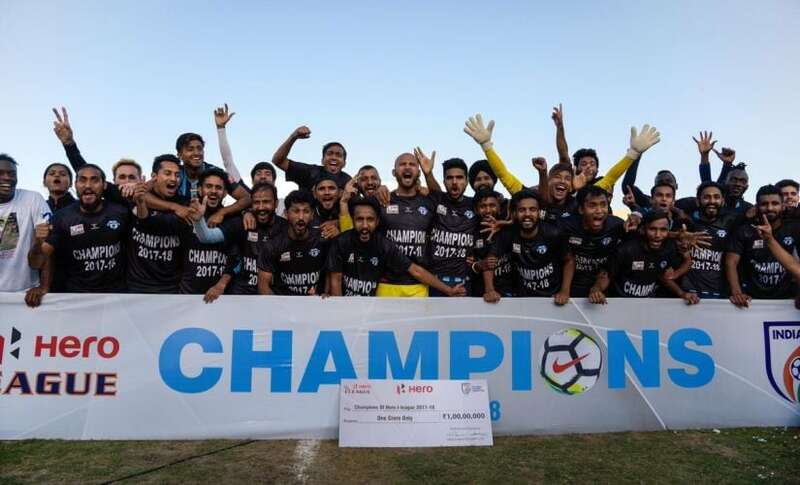 Minerva Punjab are targetting a Super Cup triumph to stake their claim to be the champions of Indian football after their first I-League title. 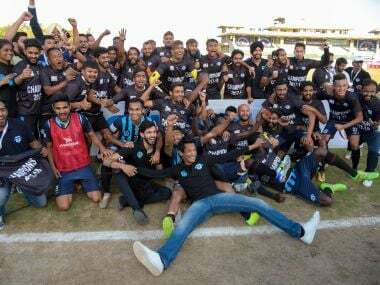 Minerva Punjab won their first I-League title after beating Churchill Brothers in the last game of the season. They also became the first North Indian side ever to win the league since its inception in 2007. 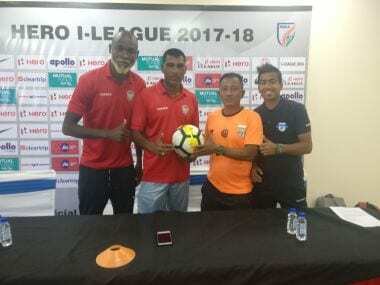 Ahead of their do-or-die clash on Thursday, Minerva Punjab and Churchill Brothers have come down harshly on the refereeing standards in the I-league this season.